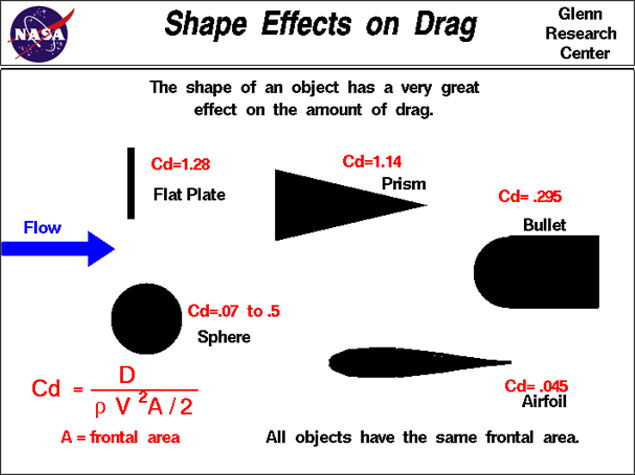 "Symmetric wing shaped airfoil design for each rib provides lowest drag coefficient optimizing air flow and improving fuel efficiency. Aerodynamic design allows air to through reducing movement of mud flaps at higher speeds maintaining their protective function. Vertical and angled ribs help to dissipate moisture and debris in a safe manner at all weather conditions and speeds. The G-Force 400 is weighted at an optimal 4.5 pounds and will not flex, bend or rotate at higher speeds. As an engineer I endorse this product due to its aerodynamic angled rib foil design allowing air to pass through yet keeping its protective function giving customers a fuel efficient durable mud flap." 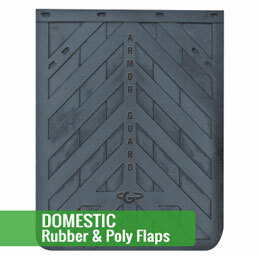 Globetech Manufacturing, Inc is a privately held family company in Dayton, Ohio and has produced over 20 million mudflaps over the past 24 years of business. We produced our first aerodynamic flap in 2001. 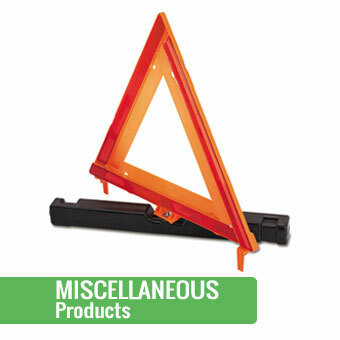 Now nearly 15 years later we are proud to present our generation 2 G-Force mud flap. This is the ultimate mudflap! All option ever presented on a mud flap are here. 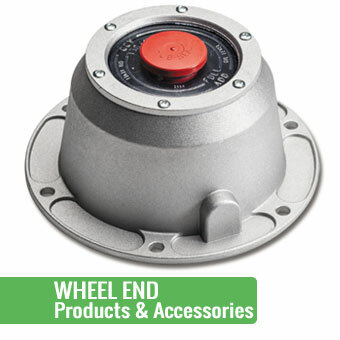 Reducing drag for fuel efficiency, angled down airfoils to reduce spray and anti-icing, anti-sail feature, male/female sockets for stacking, 45 degree angle mounts slotted holes for easy installation and inset for logos. 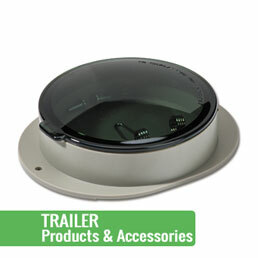 Probably most innovative of all, Globetech added an option for reflector or LED lights! 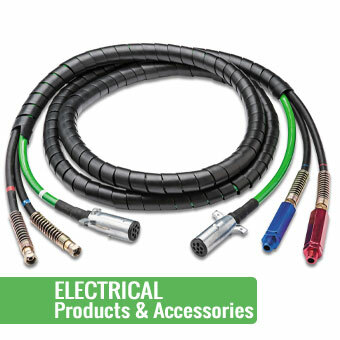 A small hole is molded in with a channel for a wire so micro LED can be safely added. 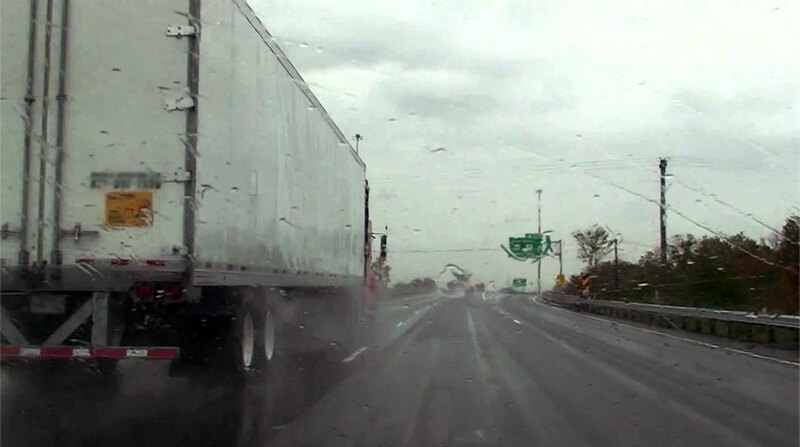 This flap will save you fuel and make the roads safer! It has been endorsed by a Wright Patterson Air Force Base engineer. 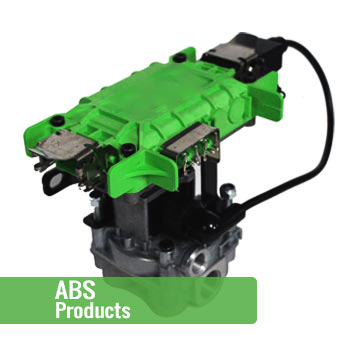 Globetech has produced several anti-spray flaps over the years. Small protrusions, groove back and louvered mud flaps. 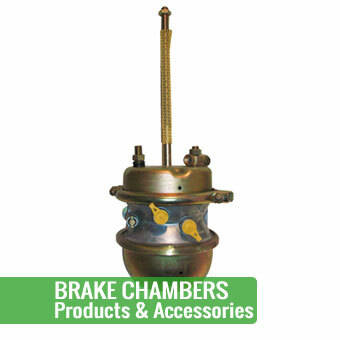 While they all have their uses and specific application such as dump trucks and off road vehicles. The G-Force offers a different solution, using angled down airfoils which direct debris and water downward instead of misting outward or straight back into the vortices which create blinding mist. 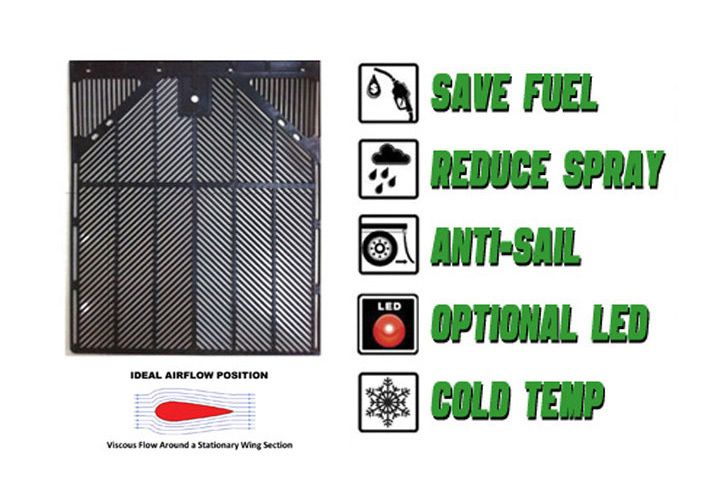 The angles of the airfoils were also engineered to keep ice, snow and mud from accumulating on the flap. 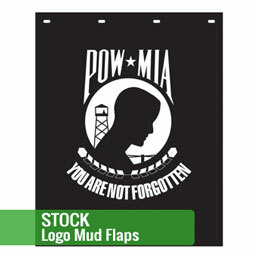 Aeronautical engineers used several features to design a mudflap with the lowest drag coefficient while still fulfilling the purpose of a mudlfap to stay rigid behind the wheel and deflect debris and water. Globetech’s patented design offers a solution to having a better visual height for conspicuity and lighting. Globetech had several designs to incorporate conspicuity tape and reflectors into mudflaps back into the 90’s but none really had taken off because the flexibility of the flaps made it nearly impossible to keep a reflector or tape on the flap. Everyone settled for adding tape and reflectors to the brackets. 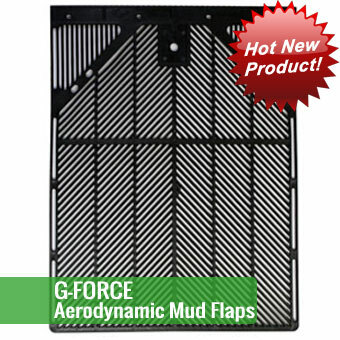 The new G-Force flap now offers the most effective and lowest cost option. A simple round reflector can be added or any micro LED light can be added to the flap by simply snapping in the light or reflector, lighting on a mudflap will drastically improve safety for trucks without the trailer in tow and also trailers with dark areas. Flatbed trailers have additional surface area lighting on the rear to avoid rear end collisions. Once again Globetech has designed several mud flaps to tackle the sailing problem of flaps. 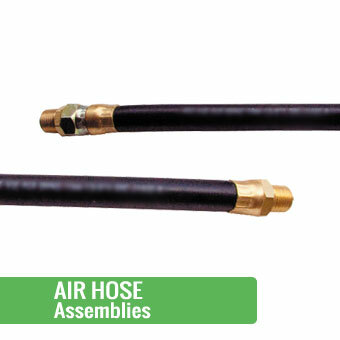 We have added steel bars inside the rubber, chicken wire, nylon sheets, stiff plastic and even anti-sail brackets. The G-Force has combined two main principals to accomplish a no-sail flap. The G-Force is injection molded from a special formulated HIGH IMPACT poly propylene which will resist cracking in temp -42 degrees F. Special formula also produces 2170 PSI tensile strength.